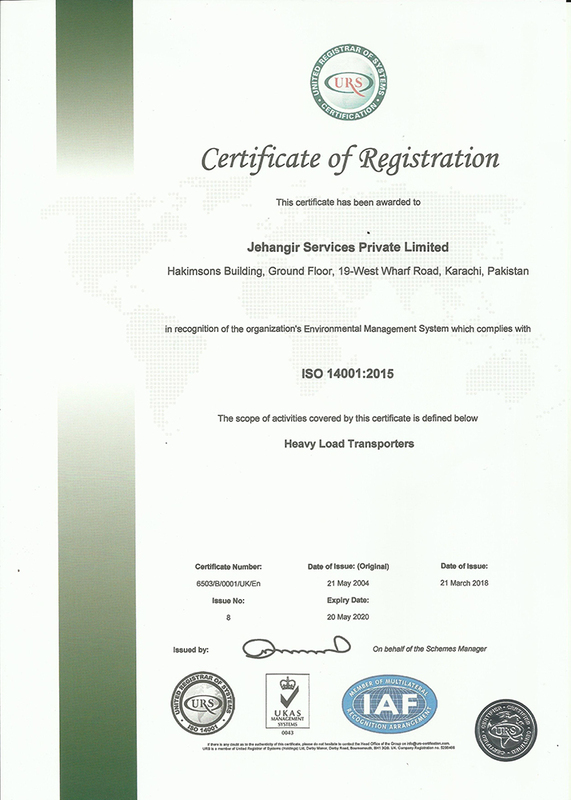 JSL has an ISO certified Integrated Quality, Health, Safety and Environmental Management System. 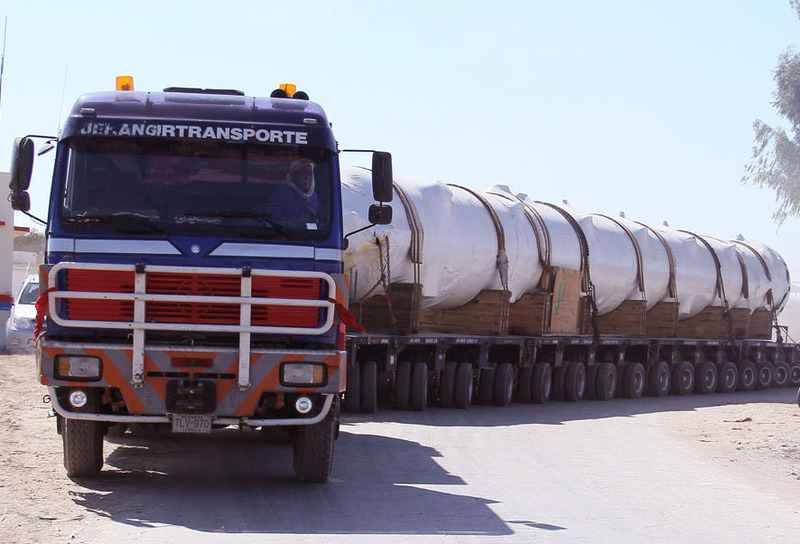 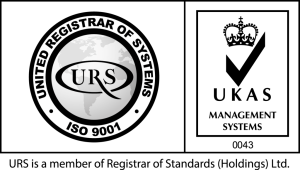 This has been approved by certifier, United Registrar of Systems Ltd. (URS), a Company of international repute, which is also a member of Registrar of Standards (Holdings) Ltd. and as such, accreditation via UKAS. 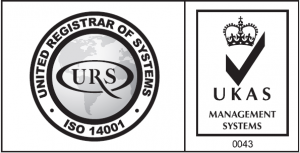 In February 2019, ISO 45001 Standard for Occupational Health and Safety Management System, which has replaced earlier achieved OHSAS 18001 Standard for Occupational Health and Safety Assessment. 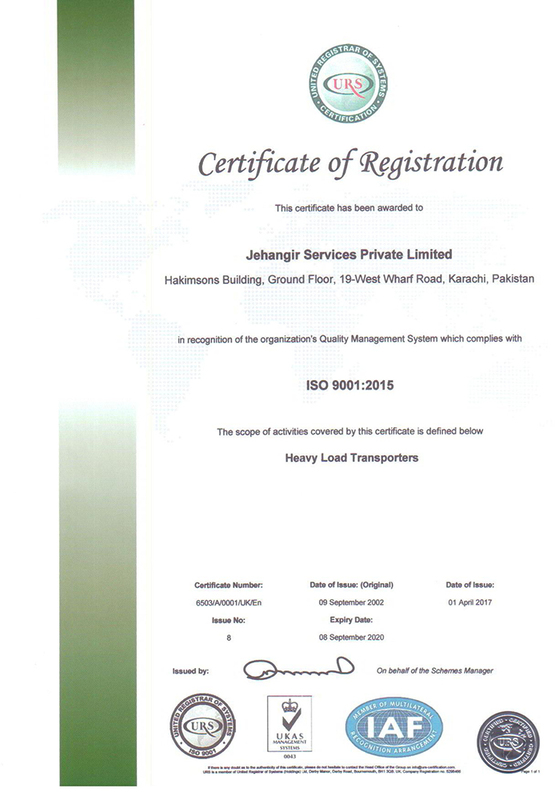 To maintain this certification and enhance our high quality standards, audits are conducted by External Auditors annually. 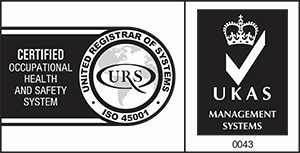 After due diligence and a comprehensive audit process, reports and certifications alongwith action plans are received from URS, UK Office. 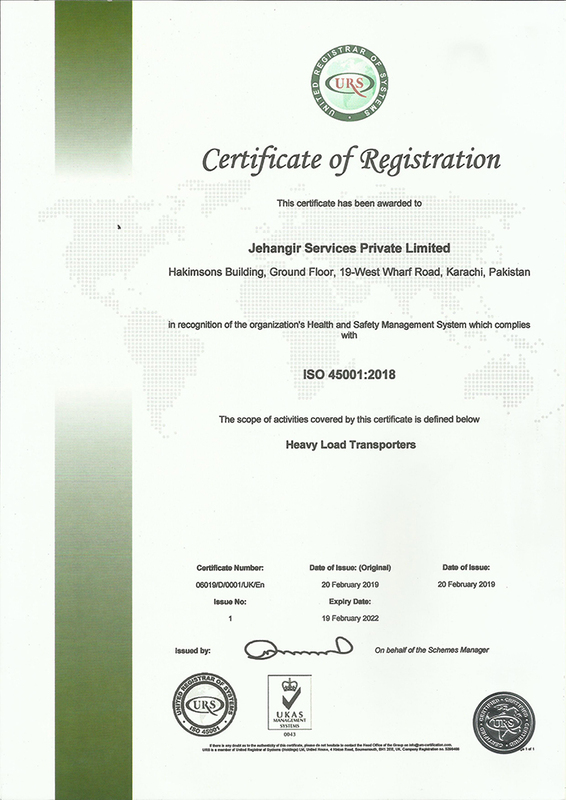 Hence, there is a constant internal & external monitoring, evaluation and improvement process in place, within our operating systems.